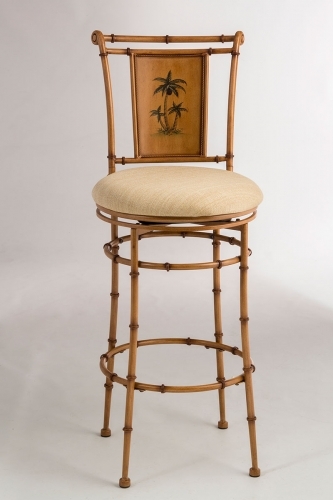 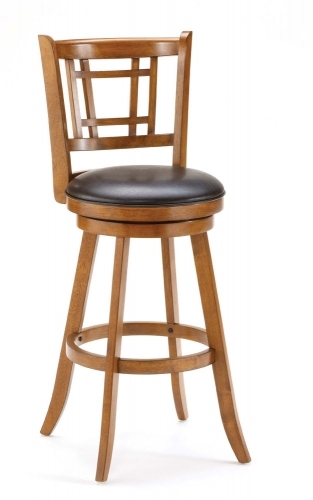 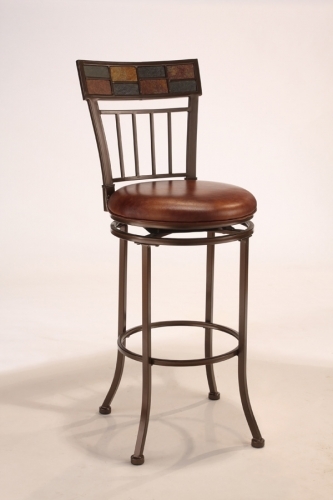 Rustic textures and colors combine to create Hillsdale Furniture’s Lakeview Bar Stools. 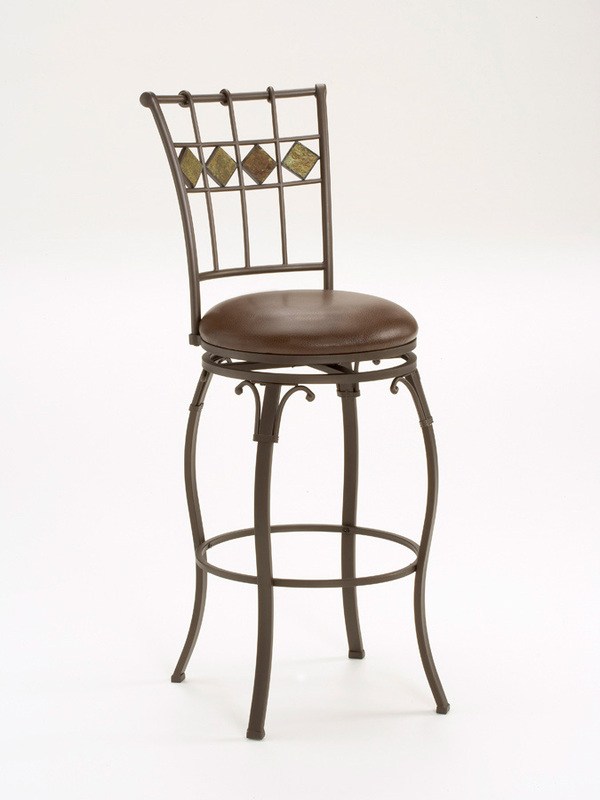 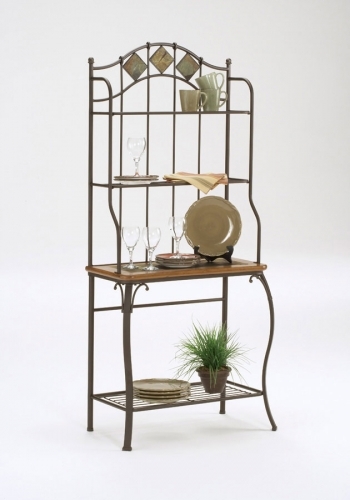 Boasting a striking fusion of medium oak wood, coppery brown metal, and a dynamic slate diamond motif in the chair back. 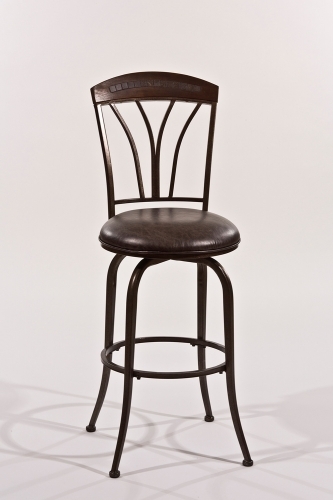 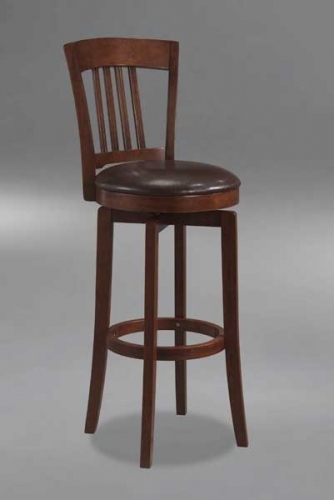 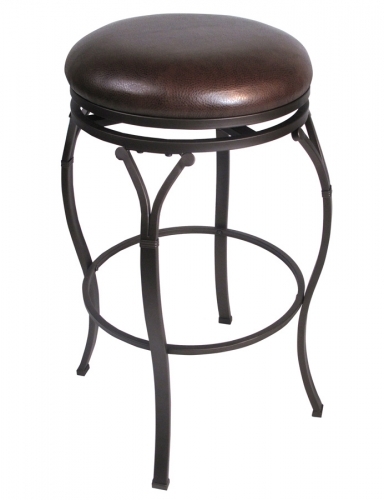 Covered in versatile and easy to maintain medium brown leather seat, these stools are composed of heavy gauge tubular steel, feature a 360 degree swivel mechanism, and are available in bar or counter height. 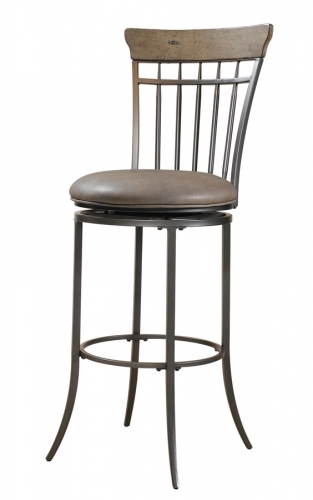 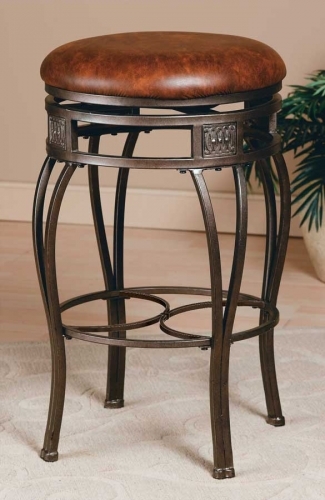 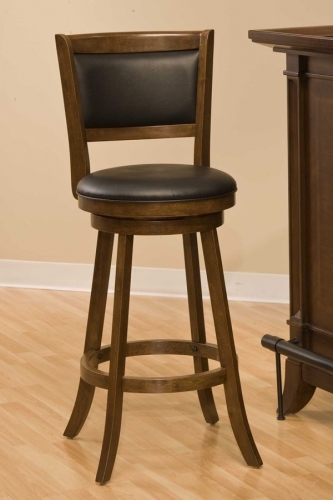 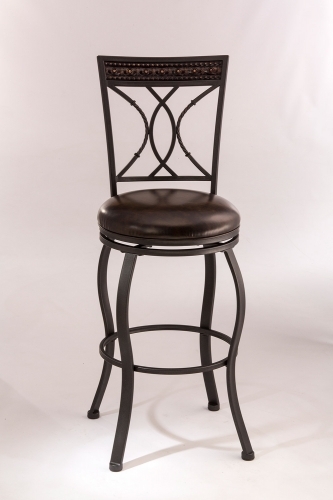 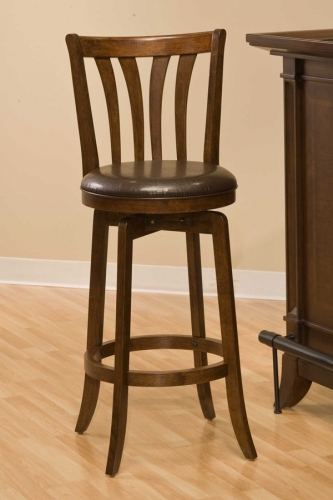 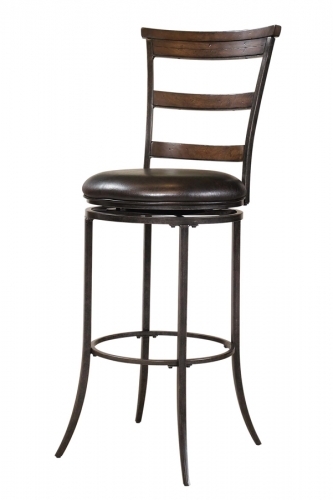 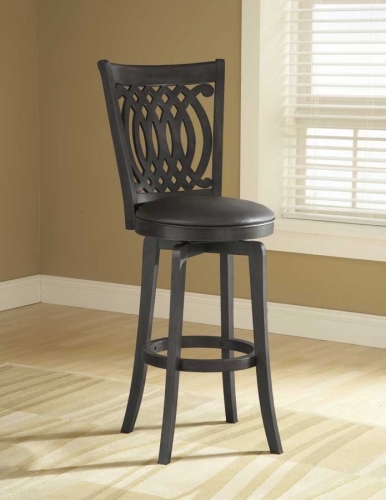 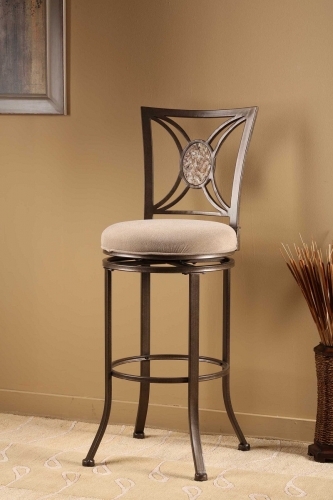 HD-4264-830 Lakeview Swivel Slate Bar Stool 44.5H x 21.25W x 17D, Seat Height - 30"